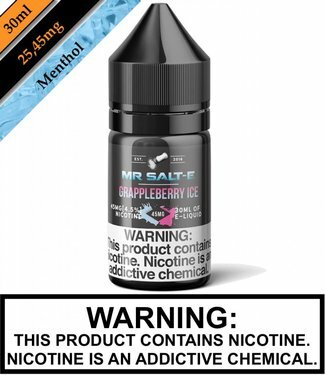 Mr Salt-E - Gramz brings the sweet, crumbly goodness of a gr..
Mr. Salt-E - Grappleberry Ice brings the sweet tartness of a..
Mr. Salt-E - Mint will blast you with a cool, soothing satis..
Mr. Salt-E - Munchies is a brimming bowl of sweet crunchy fr..
Mr Salt-E - Peanut Butter Cookie teases your taste buds with..
Mr. Salt-E - RY4 is a mild tobacco backed with vanilla and c..
Mr Salt-E - Strawberry is a delicious fruit flavor that burs..
Mr. Salt-E - Strawberry Funnel Cake is a delicious full flav..
Mr Salt-E - Strawmelon Taffy brings together sweet, ripe str..
Mr Salt-E - Tobacco provides a bold, rich tobacco cloud. 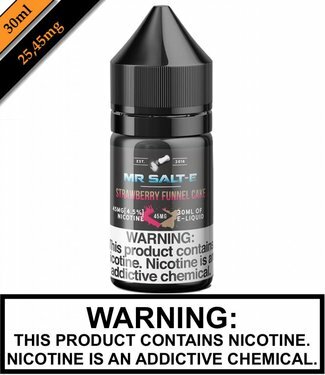 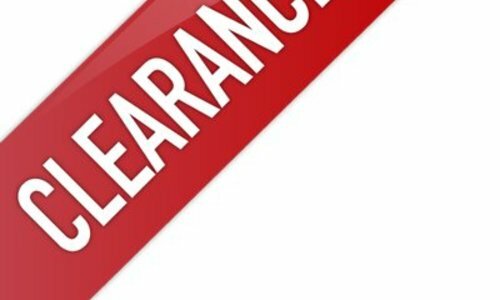 Th..
Mr. Salt-E - Vanilla Custard is smooth creamy goodness with ..
Mr. Salt-E - Watermelon is a luscious fruit flavor that will..
Mr. Salt-E is produced by Chrystal Distribution, one of Kentucky's top e-liquid manufacturers. 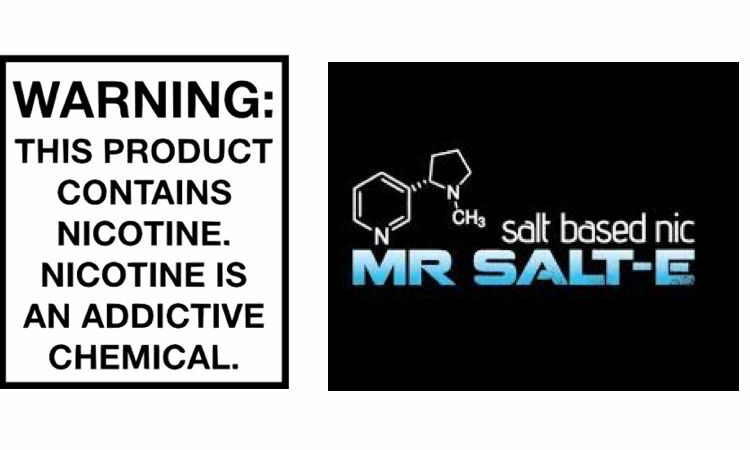 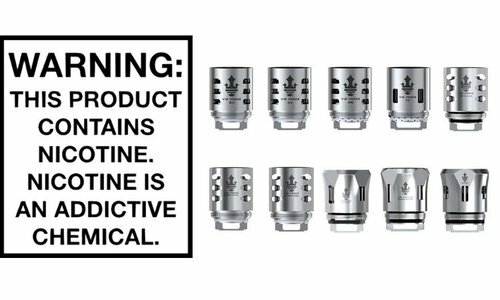 A top quality line of Nic Salt e-liquids designed for pod based and ultra low wattage systems. 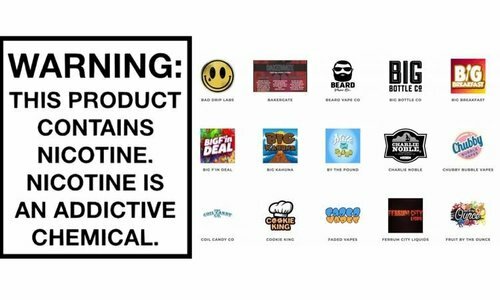 With a wide range of flavors there is something for everyone.